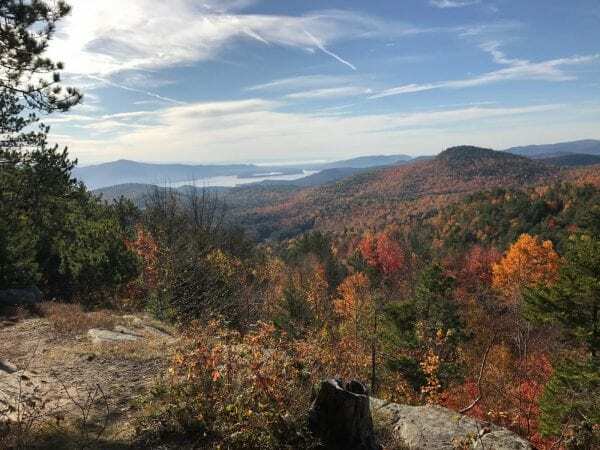 New Yorkers have narrowly passed a constitutional amendment to establish a “land bank” for the Adirondacks and Catskills that will enable counties and municipalities to undertake highway and utility projects that impinge on the forever-wild Forest Preserve. More than 10 percent of the 3.5 million people who took part in Tuesday’s elections did not cast a ballot either way. Of those that did, 52 percent favored the land bank. The proposal passed by greater margins in the twelve counties that lie wholly or partly in the Adirondack Park. The only two counties entirely within the Park are Essex and Hamilton. In Essex, it received 62 percent of the votes cast; in Hamilton, 75 percent. In contrast, a proposal to call a convention to rewrite the state’s constitution was roundly defeated, both statewide and in the North Country. Statewide, 83 percent of the cast votes opposed the convention. However, they favored the land-bank proposal (which amends Article 14). “I’m delighted that it passed. 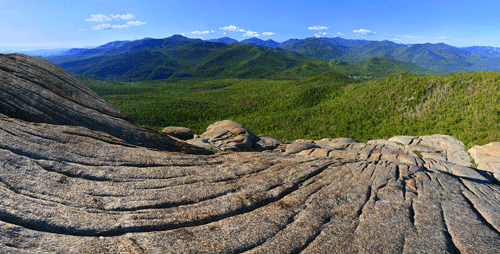 It was a little closer than we thought,” said Neil Woodworth, executive director of the Adirondack Mountain Club. Woodworth blames the slim margin on misconceptions about the proposal. For example, he said some people thought it would open the door to fracking pipelines throughout the state. You may be wondering how the land bank actually works and what happens next. There are two parts to the amendment. One establishes a “health and safety land account.” This is the land bank, which can contain up to 250 acres. 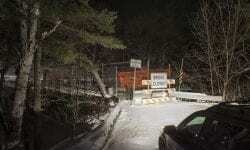 It will allow localities to undertake projects along roads that pass through the Forest Preserve. Permissible projects (which must be approved by the state) include addressing bridge hazards, fixing dangerous curves and grades, and relocating roads. The account also can be used for drinking-water wells within 530 feet of roads. Woodworth explained that when a municipality takes over a bit of Forest Preserve for a project, it will pay an amount equal to the value of the land into the Forest Preserve Expansion Fund, which the state uses to acquire land in the Adirondack and Catskill Parks. 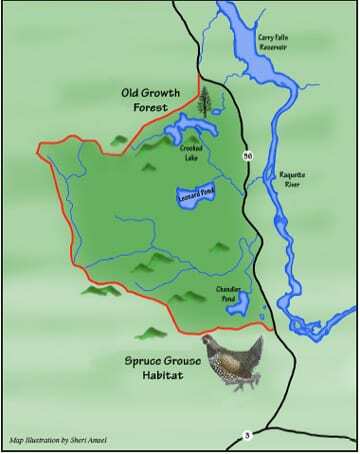 In addition, the “acreage” in the land bank will be reduced by the amount of Forest Preserve acreage used for the project. When the land bank runs dry, that’s it. None of these projects can be undertaken until the land bank is created. The state will use its own money to buy the 250 acres. Since the state legislature must approve the purchase or purchases, Woodworth said, the earliest the land bank can be created is January, when the legislature starts a new session. Woodworth said the state Department of Environmental Conservation knows of many small parcels that could be added to the Forest Preserve, so the state could act quickly to create the land bank. He added the land or lands acquired could be in the Adirondacks or Catskills. Woodworth doesn’t have specific suggestions, but he’d favor acquisitions that improve recreational access, enabling the state to create a canoe carry or new trailhead, for example. The second part of the amendment will allow the state, county, or municipality to install utility lines—that is, electric, telephone, broadband, water, and sewer lines—and to create bike paths within highway corridors. These projects would take place within the width of the corridor, not on undisturbed Forest Preserve lands, and they do not depend on the land bank. The amendment specifies that the authorized projects do not include intrastate gas or oil pipelines. The land-bank amendment was supported by local leaders as well as environmentalists. In the past, localities had to obtain a constitutional amendment for small projects on the Preserve—a cumbersome process that can take years.